I first came across using Digital Breakouts at the Texas Computer Education Association conference. I love the idea of a game format, solving puzzles, a little competition, and applying high-interest activities to learning important skills. 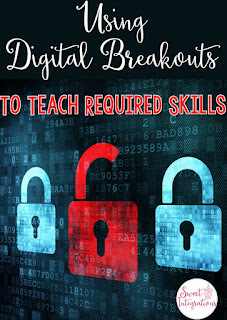 I highly recommend Using Digital Breakouts to Teach Required Skills. 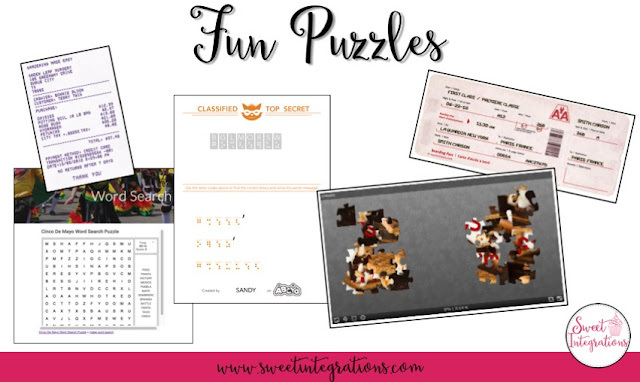 Shhhh...Don't tell your students they're actually learning content while playing this action-packed digital scavenger hunt game. I'm sure you've heard of Escape Rooms. They're adventure games in which participants physically solve a series of puzzles and riddles. The teams use clues to crack the codes to open locks. Digital Breakouts or Digital Escape Rooms use the computer or handheld devices to complete the adventure. Teachers create the activity using Google Sites™ and Google Forms™. Digital Breakouts can be used to teach or reinforce skills in any subject area. Digital Breakouts can be an engaging way to teach 21st Century Skills. Include technology with Google Apps, websites, etc. 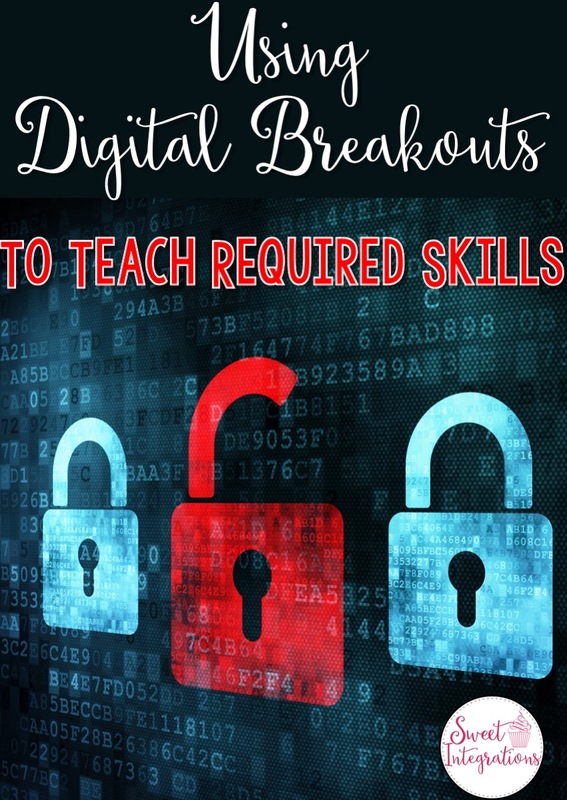 There are excellent resources available for creating Digital Breakouts. 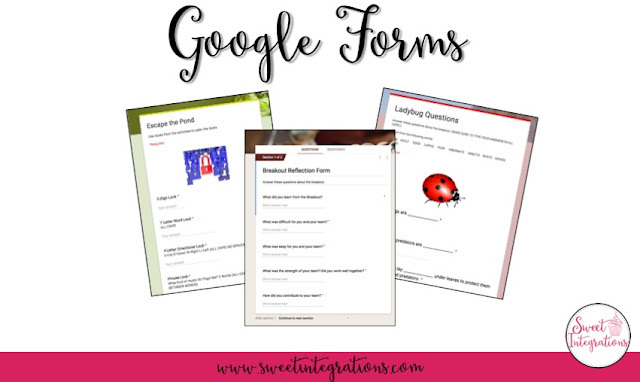 Most of these resources can embed a clue to break open a lock on your Google Form. Escape Room How To Manual - This is the manual I use to create my Digital Breakouts. 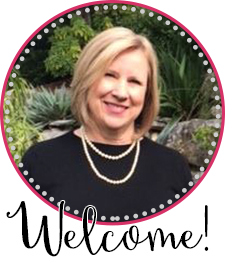 Kimberly has also created a Facebook Group for collaboration and troubleshooting. 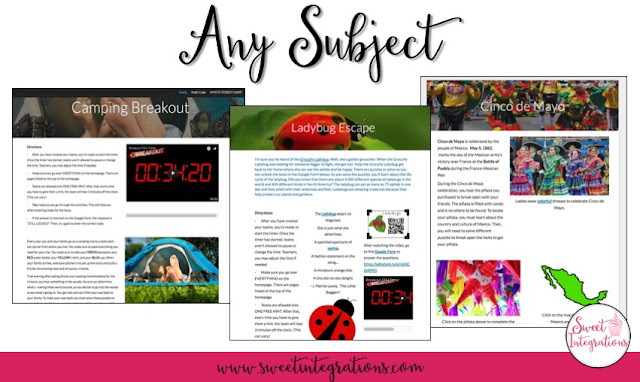 Erintegration's Investigation Tools - Erin's Digital Pieces can be used on your Google Slides or Drawings. 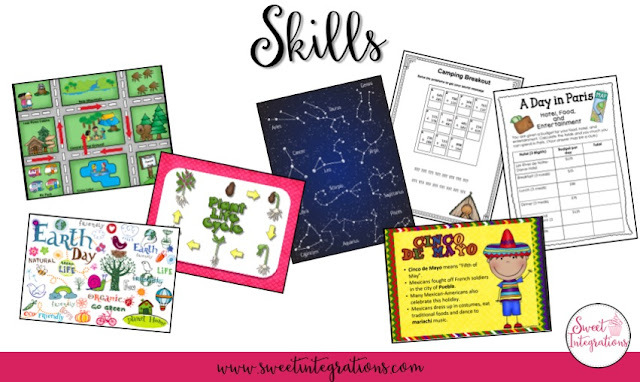 Using Breakouts is a high-interest way of teaching skills. I've used them to teach life cycles, cultural awareness, special events (Earth Day), map skills, math, and informational text. Clues for breaking the locks can be found while students are learning the information. Students can receive immediate feedback by using Google Forms. I've embedded quizzes, Reflections, and a form to input clues to break open the locks. After reading a passage, students can answer questions about the quiz. The clues can be within the feedback after each question or at the end. I've also used Google Slides and Google Drawing. Teachers become facilitators during the breakout activities. They may be involved in forming teams, making sure students are on task, giving hints, and clarifying questions. Because breakouts are self-motivating, there should be very few issues during the activity. After students get acquainted with the format of the breakouts, they should be implemented seamlessly. 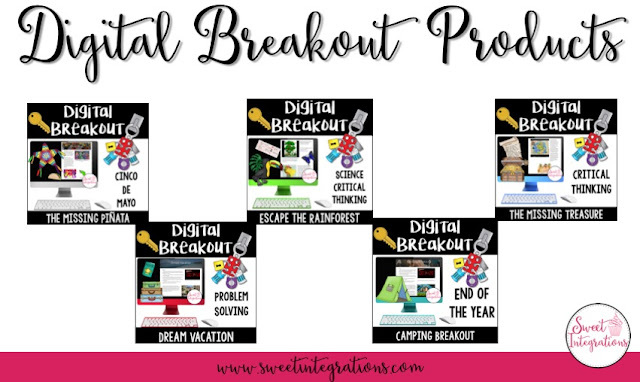 To learn more about using Digital Breakouts in my Teachers Pay Teachers store, click HERE.